With its sloping shore and turquoise waters, Camp Cove looks straight out of a tourist brochure. It’s popular with snorkelers, paddleboarders and scuba divers, and there’s a constant flow of boats in summer that anchor offshore. 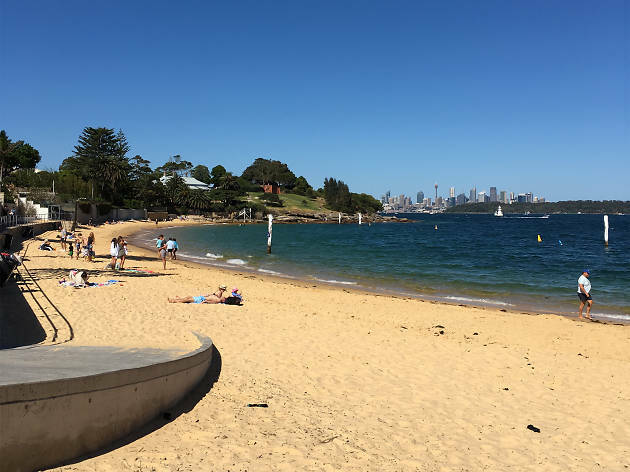 Take a ferry from Watsons Bay and follow the stream of people walking toward Cove Street until you come across the sheltered bay. Pick up one of the housemade sorbets or chewy ANZAC biscuits from the kiosk at the far end of the beach and enjoy the views of the harbour. 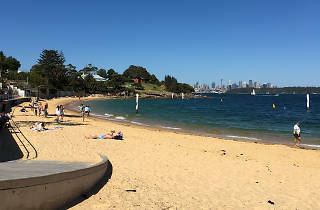 Camp Cove is also the starting point for a bush walk around South Head, which passes by Lady Bay Beach (popular with naturists) and Hornby Lighthouse. Finish off your trip with fish and chips from local institution Doyle’s.